Apparently, only 28% of the 34m Ugandans have access to hand washing facilities after toilet, meaning most Ugandans are susceptible to water-borne diseases. On average, a minimum of 30 minutes is spent in trekking two kilometers to the nearest water source for most of students and elderly in rural Uganda. The 15 tanks for public rural schools and 5 tanks for most needy elderly people will give them access to safe and clean water for drinking, washing hands after toilet and domestic use. 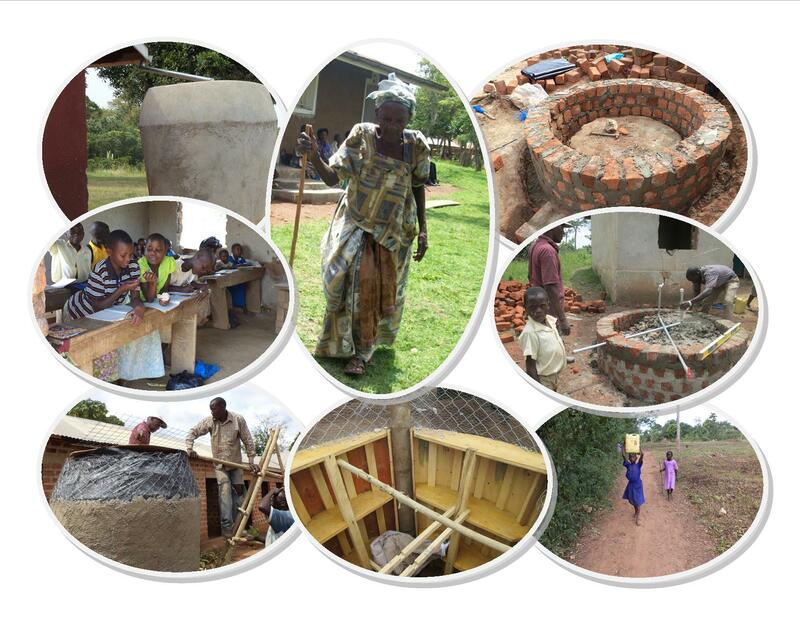 In the third phase, we target to construct 20 more tanks where we shall have 15 constructed at already identified 15 community rural schools in Mukono District both primary and secondary one, then 5 tanks for the most needy and helpless elderly people. The 15 tanks in selected schools will give access to clean and safe water for drinking and washing hands after toilet thus reducing diseases in target rural schools. The 5 tanks will help the most needy elderly people to have access to water. UN Resolution 64/292 asserts that safe and clean drinking water is a human right essential to the full enjoyment of life and all other human rights. This project helps students and the elderly to attain this fundamental right, break out of their life of poverty & achieve better health. Washing hands after toilet is so fundamental to prevent spreading disease such as cholera, Diarrhea, etc among pupils and students in rural schools. Access to safe and clean drinking water is equally important.